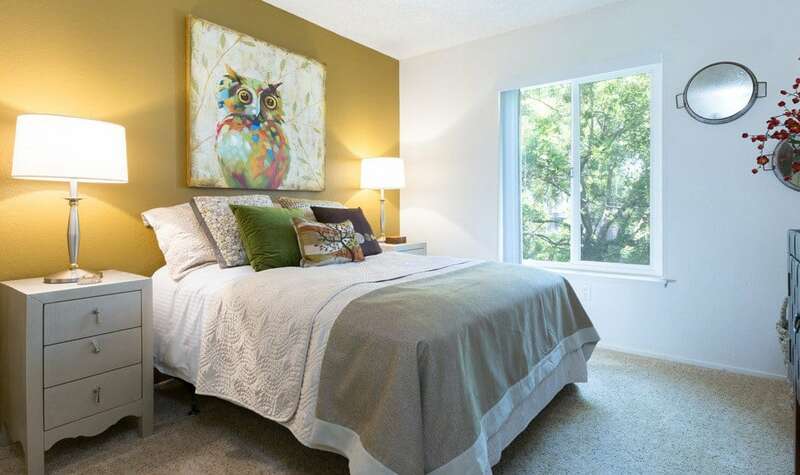 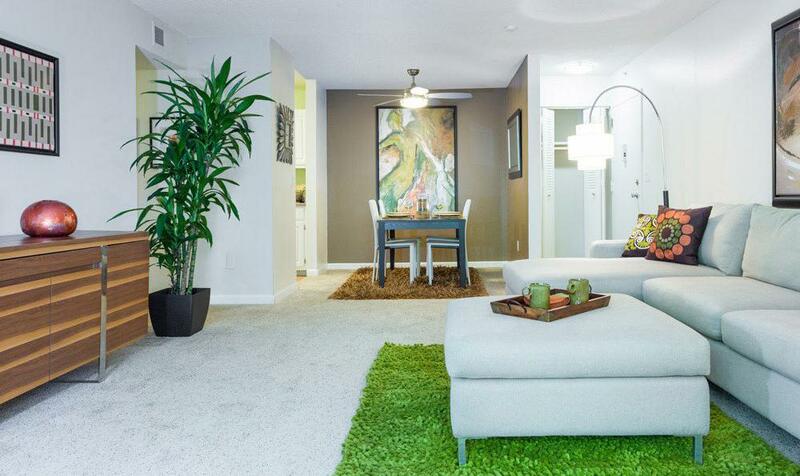 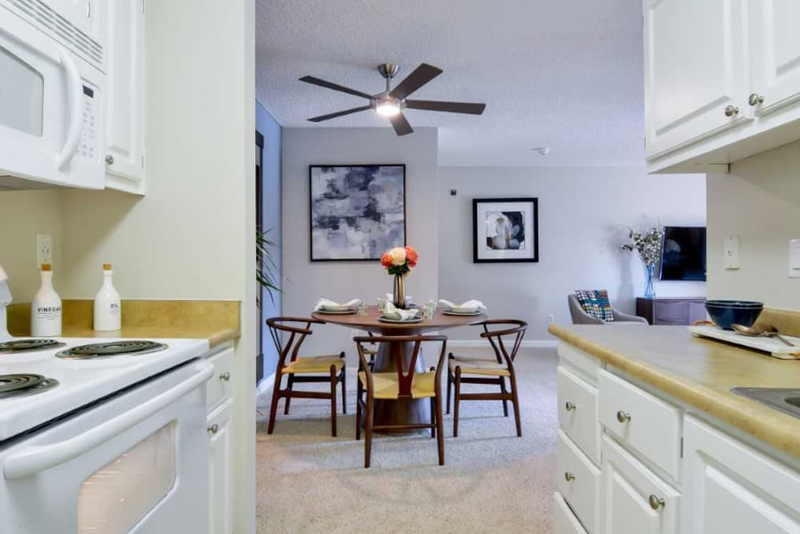 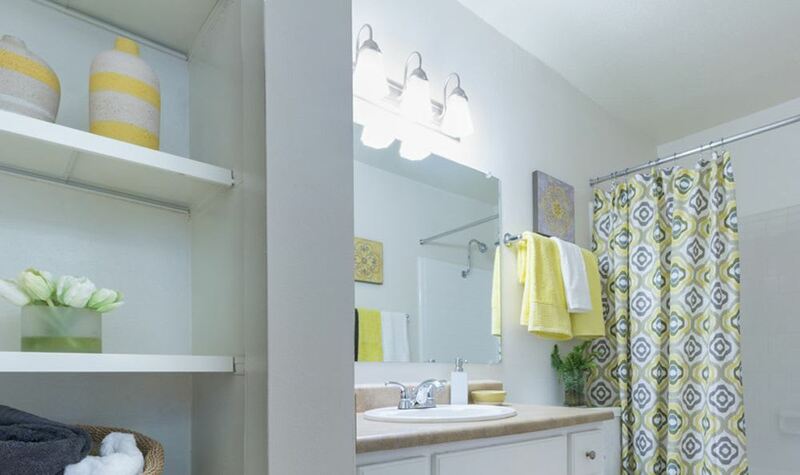 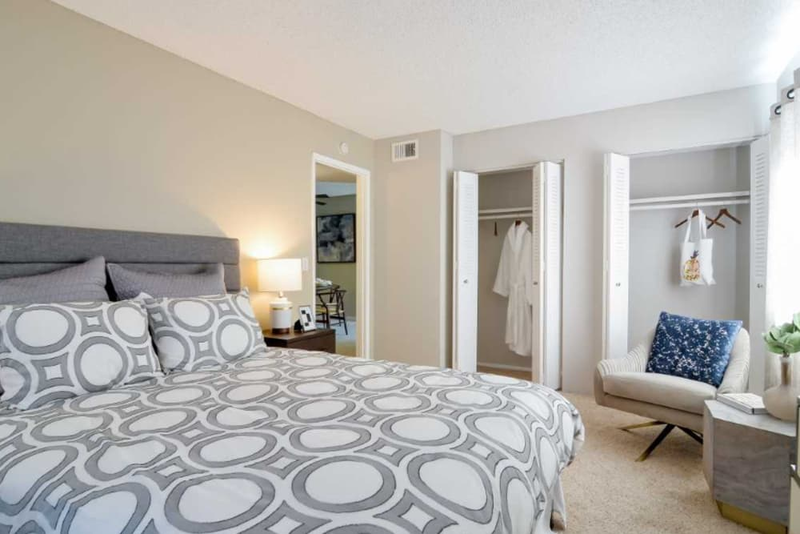 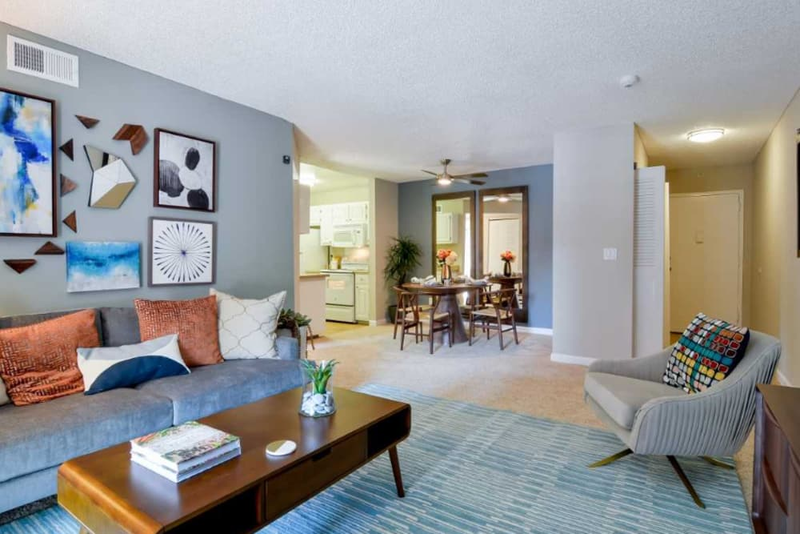 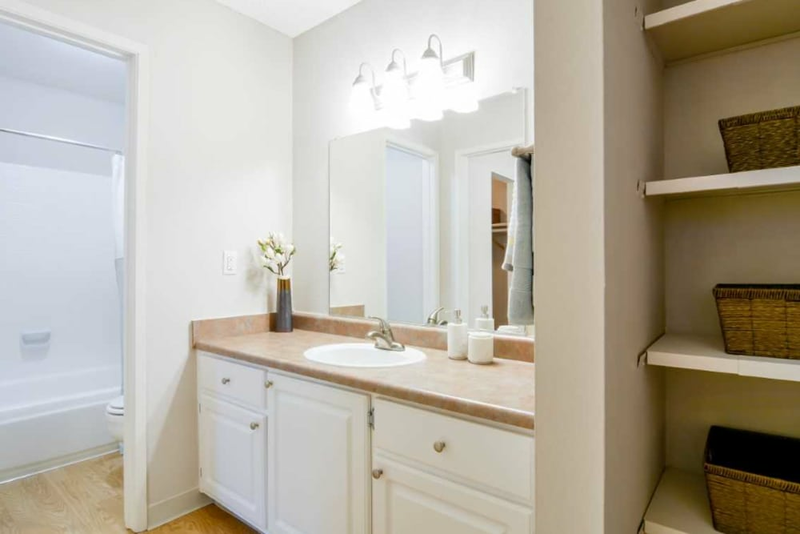 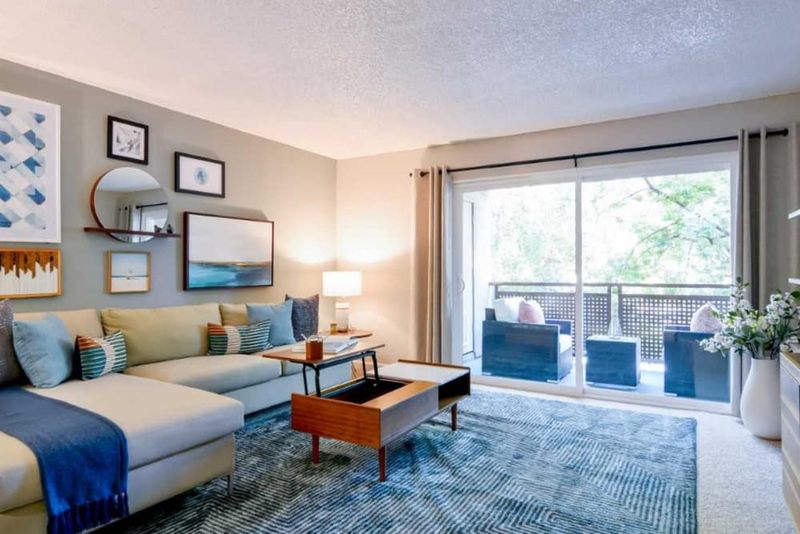 Waterstone Fremont offers spacious one and two bedroom floor plans, featuring walk-in closets, central heat and air conditioning, private patios or balconies, and views of the East Bay hills. 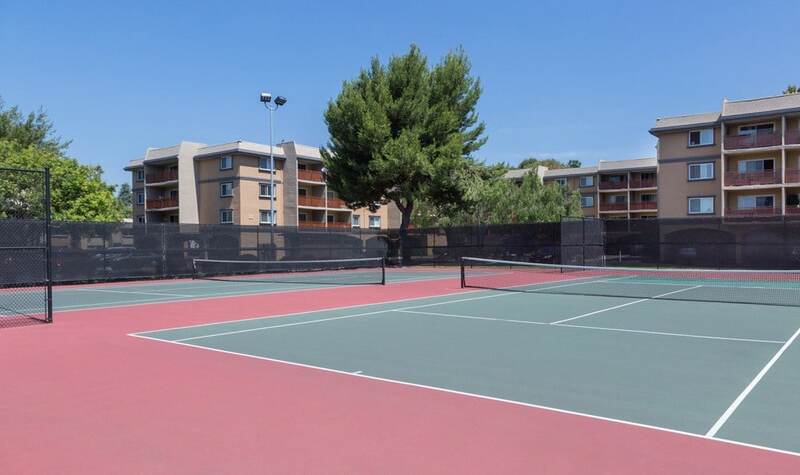 Unwind at one of our two sparkling pools, or perhaps play a game of tennis at our beautifully lit tennis courts. 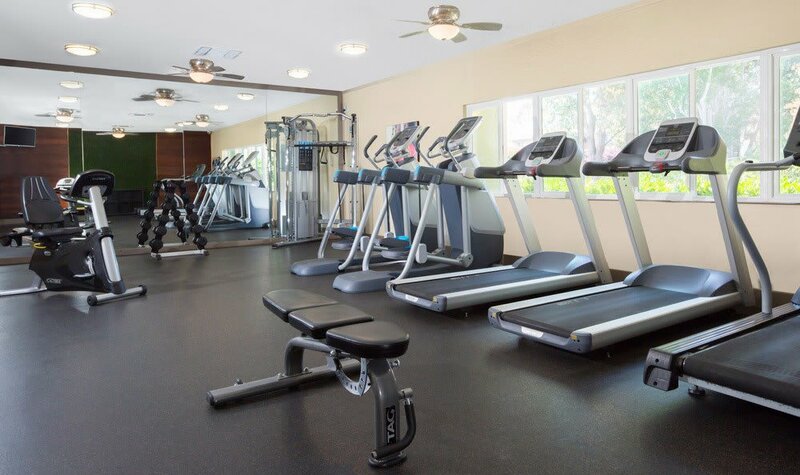 Our fitness center and common-area Wi-Fi are other perks of the blissful lifestyle that awaits you. 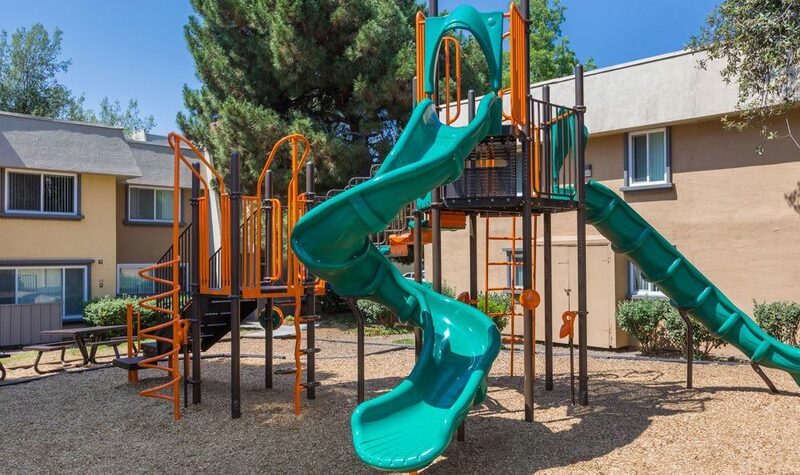 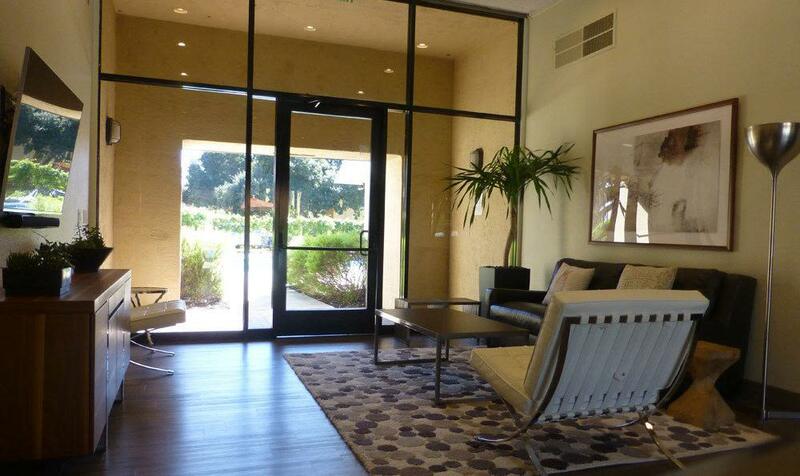 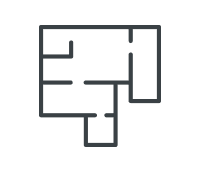 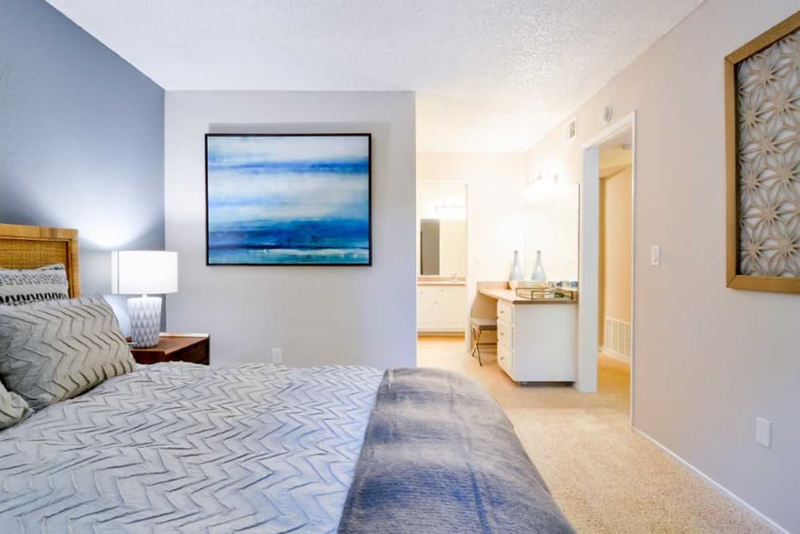 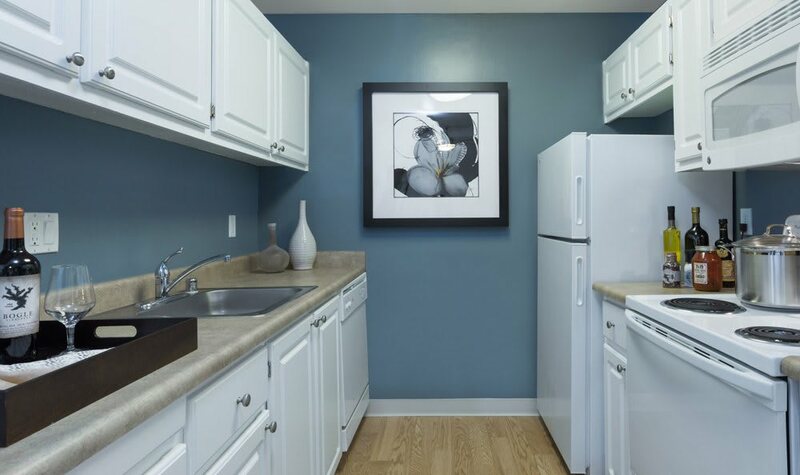 In addition to the many amenities we offer, our management team prides itself as friendly, highly responsive, and dedicated to fostering the lifestyle you deserve. 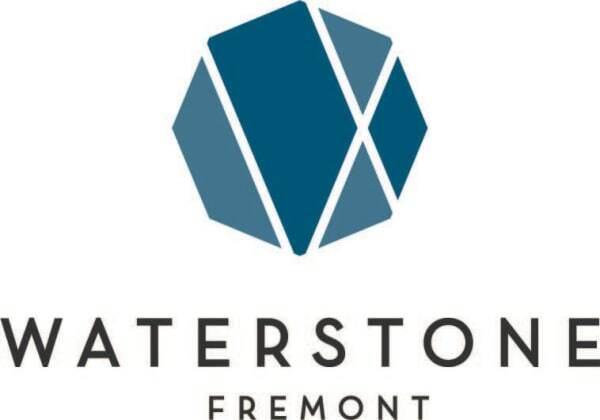 Waterstone Fremont is the perfect place to call home, so stop looking and start living; book an appointment with us today!